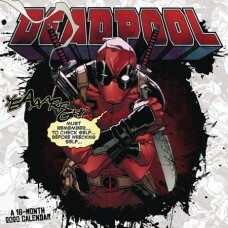 Deadpool Comics from Marvel Comics. Pre-order and Save up to 50%. 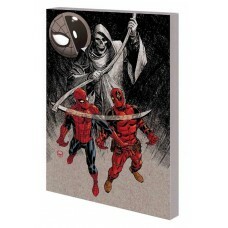 Deapool comics from Marvel Comics. APR190758 - WAR OF THE REALMS TIE-IN! DEADPOOL GOES DOWN UNDER! 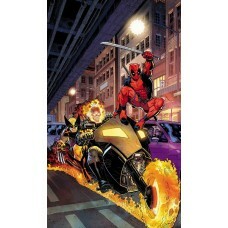 • As the War of the Realms rages, Deadpool is sent to Au..
APR190759 - WAR OF THE REALMS TIE-IN! 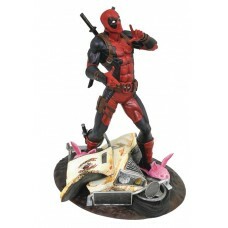 DEADPOOL GOES DOWN UNDER! 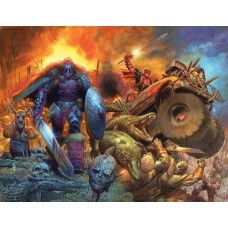 • As the War of the Realms rages, Deadpool is sent to Au..
APR190760 - WAR OF THE REALMS TIE-IN! BEYOND THUNDERPOOL! • The war against the trolls grows larger! The likelihood of D..
APR190761 - WAR OF THE REALMS TIE-IN! BEYOND THUNDERPOOL! • The war against the trolls grows larger! The likelihood of D..
APR190877 - Welcome to the 1990s, by far the most embossed, holographic and collectible era of them all! First up, that ..
APR190961 - The biggest event in Marvel Comics history - honest! The Infinite House of Civil yet Secret Crisis War Invas..
APR192539 - A Diamond Select Toys release! He's the best there is at what he does, and he isn't pretty! 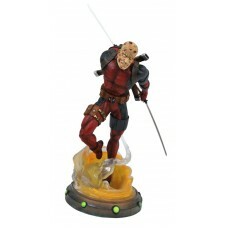 Wade Wilson, the..
APR192544 - A Diamond Select Toys release! 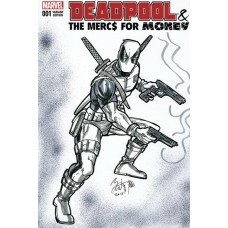 Deadpool returns to the Marvel Gallery line in style! Unfortunately, his ride..
APR192547 - A Diamond Select Toys release! She's beautiful! She's deadly! 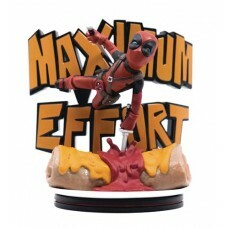 She's Lady Deadpool, and she's the newest Femm..
APR192605 - The latest Q-Fig Max diorama brings together two of Deadpool's favorite things: mayhem and Mexican food. The..
APR192835 - From Kotobukiya. 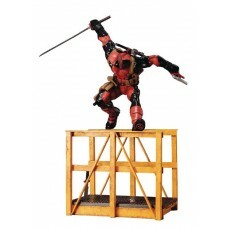 2017's Super Deadpool is making a return to Kotobukiya's ARTFX series! 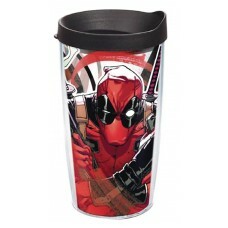 A mercenary who is p..
APR192939 - Stay hydrated on the go with these 16-ounce tumblers, complete with lids, of your favorite Marvel Comics cha..